December 3 will see the release of Toni Braxton and Babyface's joint album ‘Love, Marriage & Divorce’. 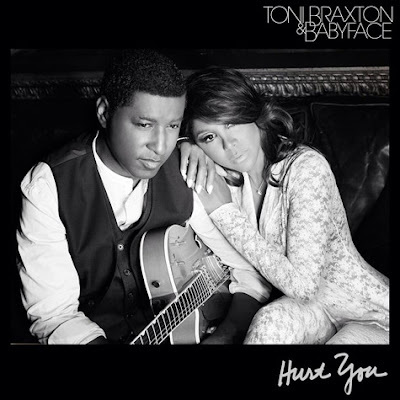 It's been a while since we've heard from both Toni and Babyface musically and the duo pair up on their new single ‘Hurt You’. Toni Braxton ends the hiatus that she took from music with this sultry ballad and it was only right that Kenny ‘Babyface’ Edmonds accompanied her on the song. ‘Love, Marriage & Divorce’ is something that they've both been through and are now putting all what they want through into their new music. Love it! Listen to the first single off the forthcoming album below.